One of our guys making sure these windows sparkle! Let the sun stream through your windows during this fantastic weather, give ServiceMaster NI a call today and let us take care of all your cleaning needs. ServiceMaster NI would like to welcome our newest member of the team! 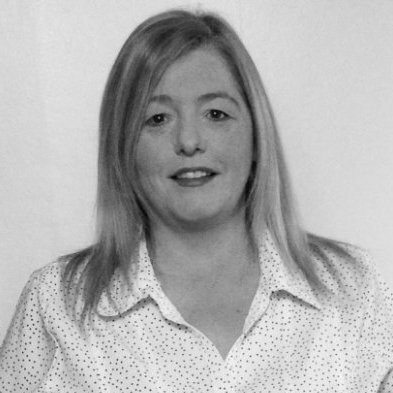 ServiceMaster NI would like to extend our warmest welcome to Noeleen McCartan our new Operations Manager. With over 15 years experience within the commerical cleaning industry Noeleen brings with her a wealth of knowledge to our company. Noeleens main duties will be to liase with both staff and clients and ensuring that a first class cleaning service is delivered. For more information on our company please do not hesitate to contact us. What does your office say about you to new customers? ServiceMaster NI are experts in their field when it comes to making the right impression! Let us help your office say the right things to those that matter! Our guys making a floor look like new! Give us a call to discuss any of your cleaning needs. 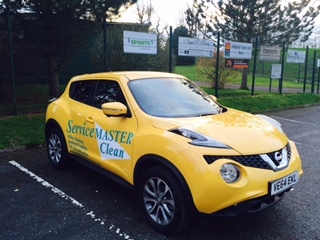 Move over the "Duke of Hazard" because the "Juke of Clean" has hit the streets. Bringing clean offices to the good folk of Belfast and beyond! Be sure to give us a wave and a toot if you see us out and about! 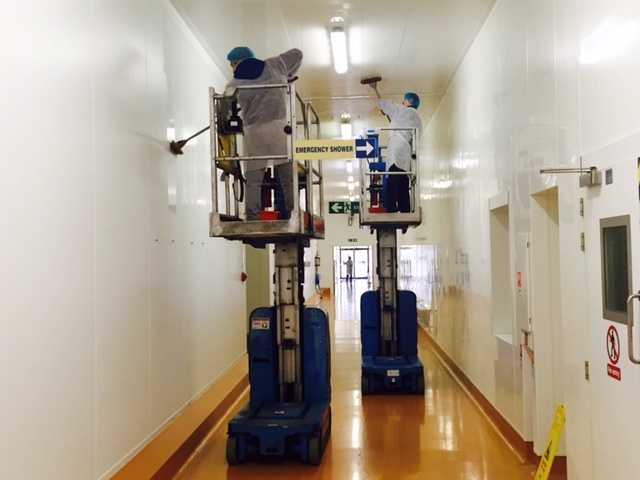 Some of our guy's doing high level cleaning at CAFRE Food Technology Centre, Loughry Campus. 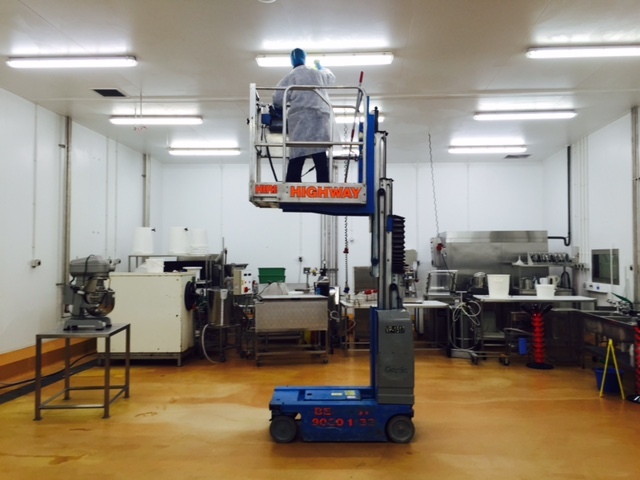 ServiceMaster NI are not just expert office cleaners!! Already in the middle of January 2016, and we didn't have to think too hard about which charity we could possibly work with and support this year. We are pleased to say that ServiceMaster NI has become proud sponsors of the NI Children’s Hospice. Throughout 2016, we will be supporting the charity through monetary donations, volunteering, and different challenges completed by our staff.